St George Tow Truck Company is a local Towing service business located here in St George Utah. We take pride in taking care of our small yet fast growing town. When you are in St George and in need of a towing service near me we know we have a tow truck near you. Located in the heart of St George, with our fast and reliable service we are sure you will be pleased with the exceptional service we provide. With multiple trucks and a full staff we are sure to be able to tow any vehicle you need towed. From small cars, to motorcycles to towing large trucks we have you covered. We are now even proud to offer towing service for your bikes and motorcycles. With all of the outdoor adventures that Southern Utah has to offer we want to ensure that we are able to offer towing service to all those off road vehicles. As a local towing company in St George we always work to improve our company by expanding our towing services to offer a wide range of towing expertise to all those who may need a tow truck to come bail them out. At St George Tow Truck Company, we are extremely dedicated to ensuring only the best towing services possible. Our towing professionals always offer tow services that are not only efficient but also effective for your individual situation. We know that we will be able to provide you with the best towing service in St George County. LEARN MORE ABOUT St George TOW Truck Co.
St George Tow Truck Company offers a large variety of towing services. We are specialized in all of your basic towing needs along with, roadside assistance, junk car removal, private property towing and lockout service. With experience in all of these areas we are sure that we will be able to cater to all of your towing needs. If you’ve been searching for “towing near me,” then St George Tow Truck Company is your best bet. From private property towing to roadside assistance, we can handle all of it. 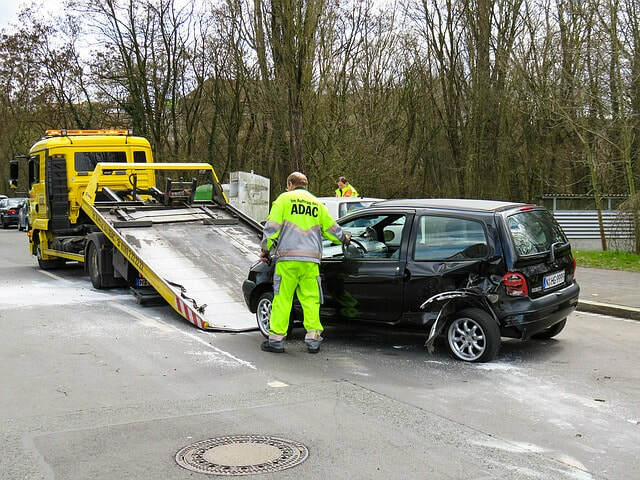 If you were in an auto accident we do offer auto wrecker services as well as private towing services. Whether you need towing in St George, Washington, Hurricane or even Ivins we have you covered even down to Mesquite, we’ve always got you covered. We have your towing needs covered all around Sothern Utah. Do you ever have a day when no matter what you do or how positive you try to stay everything jsut keeps happening , one thing after another and one of those things always seems to be locking your keys in your car on a day like this. No worries St George Tow Truck Company unlocks cars and gets you back on with your day fast. So take a breather and call St George Tow Truck Company for any of your lockout service needs in St George. 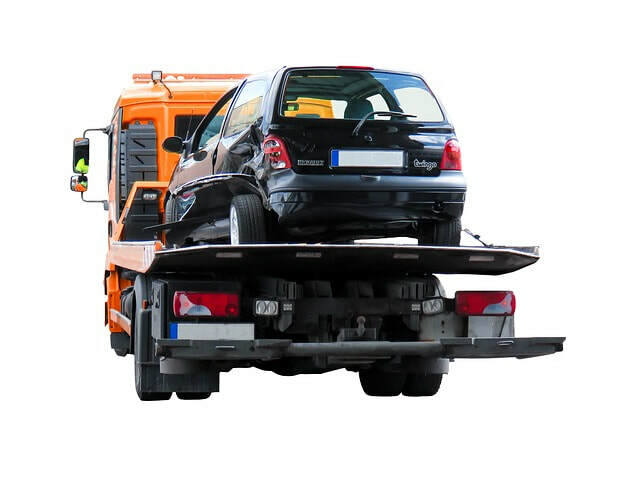 If you are the owner of a private property, and you need a car removed from your private property, St George Tow Truck Company carries a licence for private property towing. No matter what you need towed we can come to your rescue and get the towing job done fast and effectively to get the issue resolved so you can continue on with your day and or business. Maybe there is a car that is parked in a no parking zone or maybe there is a car that has been parked on your lot for a while and needs to be removed. no matter the job we will take care of it with ease. Do you have a car that has been sitting in your yard on on your property for a while now? We know you probably had the best intentions to take your car to the junk yard or finally get it looked at to see if it can be repaired. If you have decided you are jsut ready for it to be gone and are redy to get the Junk Car out of your site and off your property we have you covered. St George Tow Truck Company will remove any vehicle you need removed from your property in the same day. 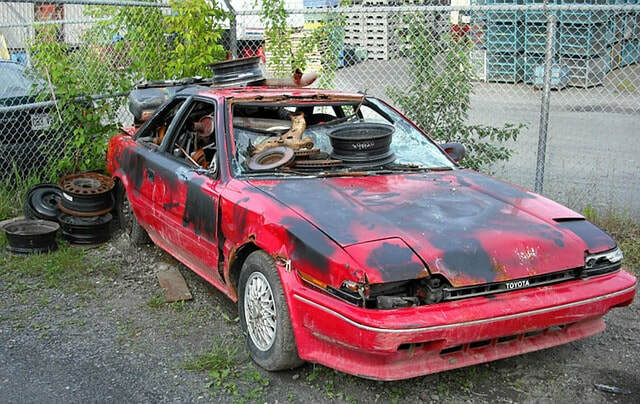 So if you want fast car removal service look no further and give us a call, we will remove your junk car fast. Needing fast roadside assistance? We got you covered. We know how important it is to not only get you back on the road so you can continue on with your day but also getting you off the side of the road where it is safer is our number one priority. 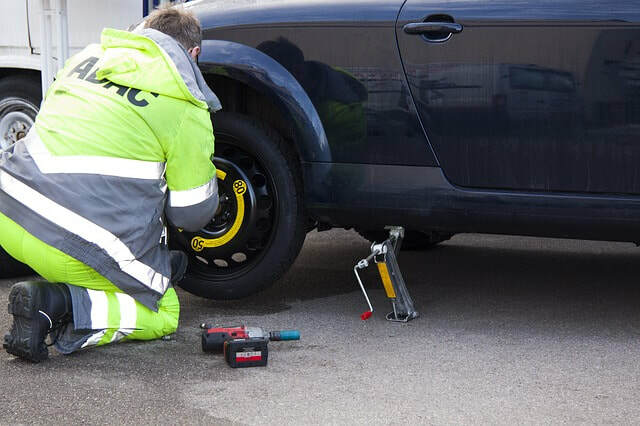 So when you need fast roadside assistance for a flat tire, smoke coming from the engine or any other roadside assistance we are trusted to get you taken care of at any time day or night. We are the company to call if you need St George 24 hour roadside assistance that is fast and reliable. We are here to provide you with the best Towing service in Saint George. There are so many different towing services, if you do not see the towing service you need listed please call and ask. If you also know you need a tow truck but are not entirely sure about what towing service you need please call, explain your situation and we are happy to figure out what tow truck is best for the service you may need. Long Distance towing or just a towing service needed a few blocks away, St George Tow Truck is there to fulfill all your towing needs. We are dedicated to providing only the best towing service for you and making sure that we are there for our customers, striving to exceed your expectations with any and all of your towing needs. It is important to us to make sure that we build a great costumer base by showing you our exceptional customer service, reliable towing service and professional attitude by always putting our customers needs first only behind safety. If you’re in need of “towing near me,” look no further St George Tow Truck Company is here for you. We are a 24 hour towing service here in St George so we are always ready and available to come out to your location even if you are needing towing service in Hurricane. No matter how far in the Southern Utah area we will take care of all of your towing needs. Our towing team has extensive training, and it always shows in the quality of their work. We are dedicated to satisfying our valued customers and take every towing job seriously.